Early Monday evening, Atari released an official update for the Atari VCS console. 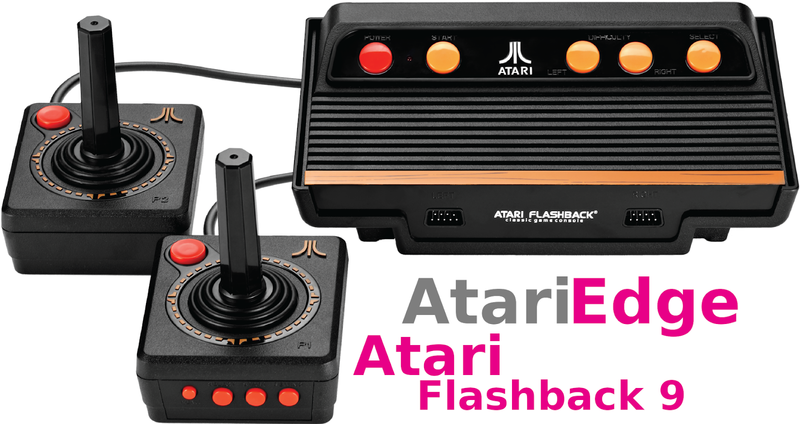 In the latest update, Atari expressed excitement and momentum around the Atari VCS project since entering the 2019 year. 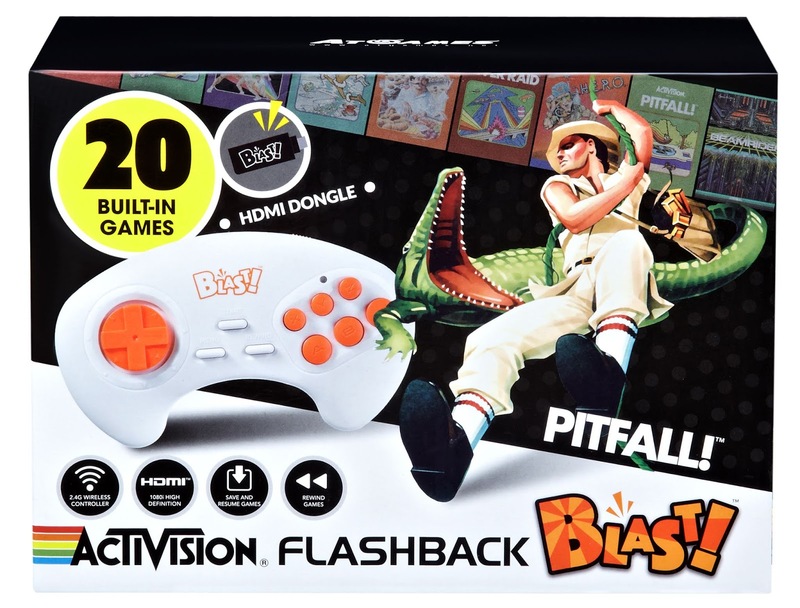 Atari is now finding confidence in their direction and progress with the project, and by working with some of the top talent as well as companies in the business, it is helping the team to further implement the vision for the project. Atari also discussed the projects integrity, and expressed that the backers’ emotional as well as financial investments are, and will always be their top priorities. This is great to hear, as there were a few months with not much news being released about Atari's latest console, and keeping Atari fans, and our readers up to date on the latest Atari Edge news will keep excitement building for the release of the console. And speaking of release date. Atari also announced a delay for the official release of the Atari VCS. The previous release of around July 2019, is now pushed back to a tentative release at the end of 2019. At first thought, this might not appear to be such great news, but the reason for the delay might be worth the wait. For many months, the hardware engineering team behind the Atari VCS has remained heads-down in the system architecture phase, working closely with their hardware and software partners to deliver the best possible user experience. They have now made the decision, in partnership with the team at AMD, to further enhance the VCS system architecture. 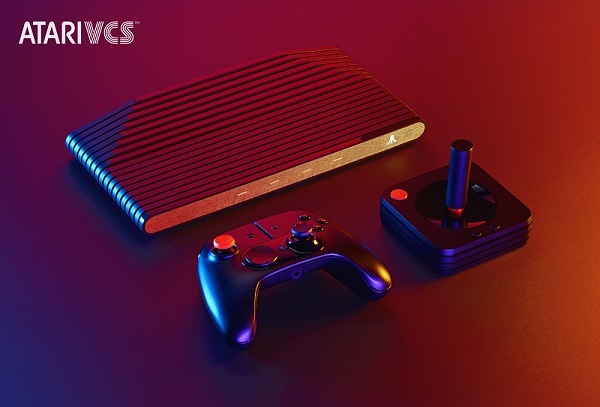 The Atari VCS will now be powered by a 14nm AMD processor featuring high-performance Radeon Vega graphics architecture and two “Zen” CPU cores. This new processor replaces the model from the “Bristol Ridge” family that had been in the plan since originally selected for the Atari VCS back in 2017. AMD’s all-new Ryzen embedded chip will be faster, cooler, and more efficient, allowing the VCS to benefit from a simpler and more effective power architecture and thermal solution. The new processor includes built-in Ethernet, Native 4K video with modern HDCP, and a secure frame buffer that fully-supports DRM video (Netflix, HBO, etc.). Atari also assured fans that the new AMD Ryzen processor is a much better fit for this project in multiple ways and will further enable the Atari VCS to deliver on its promise to be a unique and highly flexible platform for creators. The official announcement of Atari partnering with AMD to use the new processor should be looked at as a plus. With the Atari VCS team working with some of the top companies in the industry, taking a few more months might not sound like such a bad thing, if the end result is a better console. Another key topic that Atari addressed regarding the Atari VCS is updates on the project. 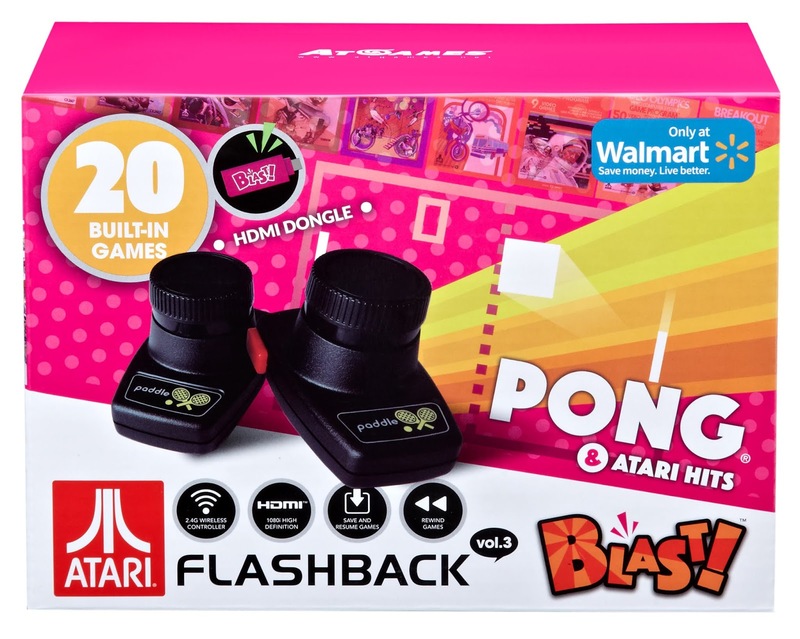 They have acknowledged the fans requests for more frequent updates, but ask fans and backers to bear in mind that Atari and its partners are constrained by mutually-agreed approval processes and other restrictions that may be legal, self-imposed, regulatory and/or some combination of these. Details about the product(s) and strategies of both Atari and its partners can and will be shared only when all stakeholders agree. Fans are eager to learn more about the Atari VCS, games, accessories, features, etc. and we at Atari Edge look forward to bringing our readers all the latest news, as well as our thoughts.